Time’s Forgotten is a new progressive band from San Jose, Costa Rica. Formed in 2004, the band consists of Juan Pablo Calvo (keyboards, samples, background vocals, programming), Jorge Sobrado (drums, percussion, samples), Ari Lotringer (guitars, background vocals), Francisco Longhi (lead vocals), and Carlos Pardo (6-string and fretless bass guitar). Their debut CD, A Relative Moment of Peace, released in August 2006 had initial sales of 300 over three months in Costa Rica, which is unheard of in the extremely small Costa Rican market. In 2007 they played live at Baja Prog XI, which was another first for Costa Rica. Listing influences such as Porcupine Tree, Metallica, Terry Bozzio, Freddie Mercury, and Pink Floyd gives you some idea of what to expect from the band. The disc opens with thunder and rain, immediately drawing you into to the music. Melodic guitar pyrotechnics, aggressive bass, searing synths, and soaring English vocals abound and you would never guess the nationality of the band. A Relative Moment of Peace is an extremely strong debut and sure to attract a large world-wide audience. 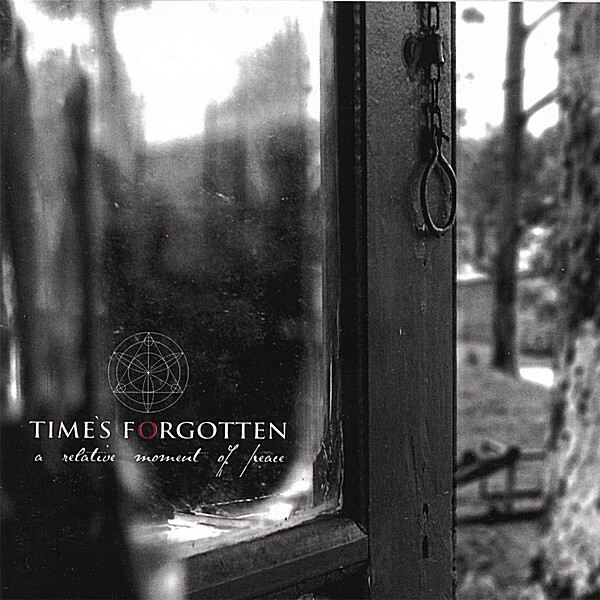 If you enjoy hard rocking progressive music with occasional moments of peace, Time’s Forgotten is definitely the band for you. Spread the word! Trojka - Om Bergen from Rasmus Søgnen on Vimeo.